Home » Pediatricians » Douglas Hacking, M.D. 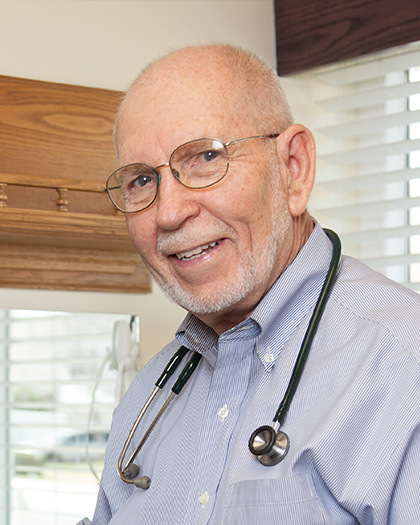 Dr. Hacking practices in our Orem Cherry Tree office and specializes in the care of infants, children and adolescents. Douglas Hacking, M.D. practiced in our Cherry Tree Office.